From the trailer park to Beverly Hills and now back to Texas, Tiffany Hendra inspires women from all walks of life to live their most authentic, stylish and courageous lives. She is a wife, TV personality, empowerment & media coach, creator of Sanctuary Of Style and former cast member of Bravo’s Real Housewives Of Dallas. With her spitfire, but nurturing attitude, Tiffany gives women the nudge they need to exit their comfort zone, make friends with their fear and enter their courage zone. Her mission is to help women live in freedom by overcoming past negative programming, give up victimhood, find their voice, cultivate courage and live with UNAPOLOGETIC authenticity. 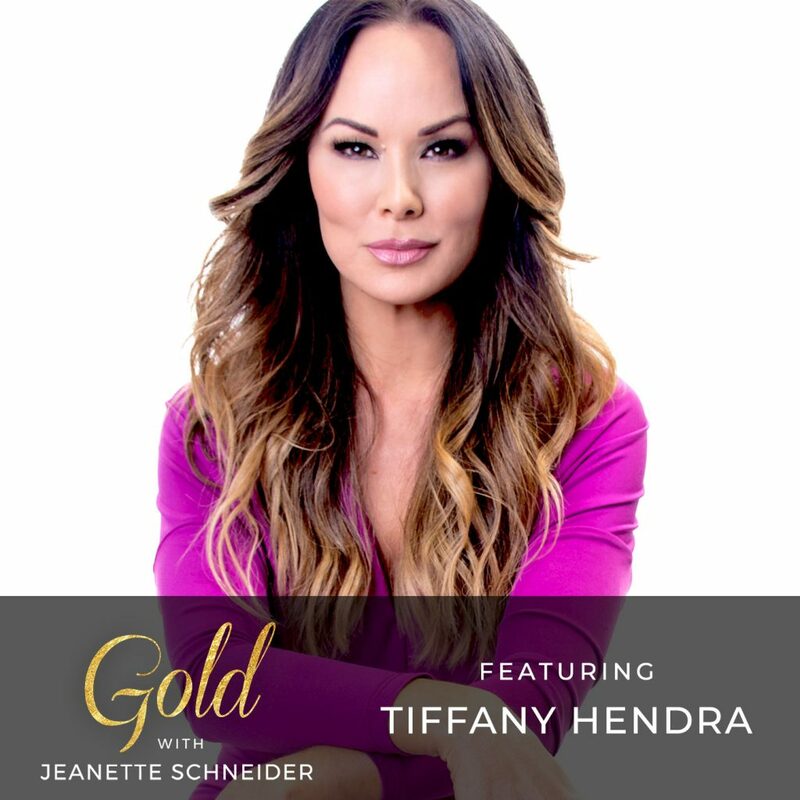 Tiffany and I talk about the courage zone, courage v fear, how action is sometimes messy and the authenticity and courage it took to leave Real Housewives of Dallas. She also shares the message she’d share with her younger self. This is a beautiful conversation. My inside-and-out beautiful friends at Kaia Fit asked me to guest blog for Valentine’s Day and I jumped up and down and said, “Yes, pick me!” It felt fitting as LORE turns two today! I’ve reposted my article for them below and I am so excited to spend a week with them in Belize in March to dig into the love letters process. Well, in between all the diving, hiking, yoga and such, I need a vacation. With Valentine’s Day right around the corner, love is on the mind. I’d like to use this occasion to remind you of the most important love affair of all and that is the one with yourself. 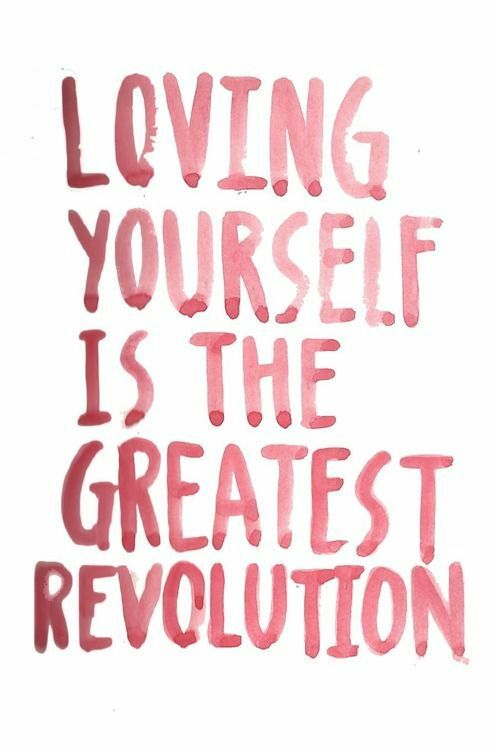 You have to love yourself. First. Foremost. Always. Easier to read than practice, granted. I’m not talking self care. Self care is now almost medically approved. Many studies have been done to show the direct correlation between self care in all its iterations and life happiness, longevity and the avoidance of disease. I argue that one of the most loving things you can do for yourself is to dig in, do the work, learn who you are under all the layers you’ve put on and start to love yourself some you. Release all the stories you’ve been told and in that blissful, painful work you will begin to see the you your children and lover see. I’m here to get you started. I had to take a deep breath and sit back for a moment, shocked at how true that sentence was and how it had colored so much of my life and relationships. It is ok to take a moment as you write. Just don’t leave it because the feelings are too heavy. There is no growth without pain, my love. If you have to wait until the kids are in bed and you have your glass of wine and a box of Kleenex you do it. Give yourself the gift of time to feel your feelings. If that means you write one sentence and have to process it for several days before you get back to it, you are still on the path. I have found most women need time, because the unlocking of these truths have a bit of a whiplash effect. They bring up memories and misgivings that no child should believe about themselves. With all that said, if you begin unlocking repressed memories or find yourself reeling or having dark thoughts from what you begin to feel, please seek the counsel of a professional therapist. As women have complete these exercises I have found that the ages they choose are typically aligned with the moment right before or during a tragic or painful event or memory. 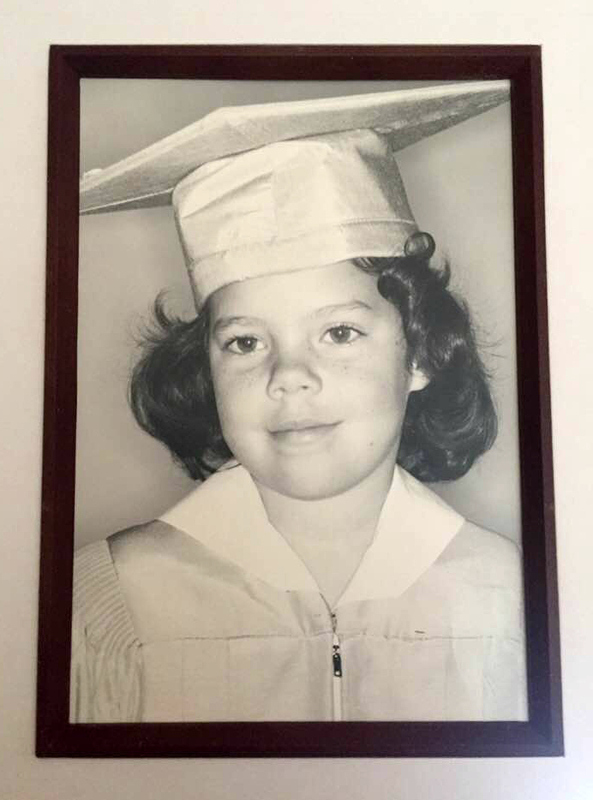 One writer, Chelli Wolford, a survivor of sexual violence, wrote to the four year old that was being molested by her uncle, “It’s not your fault.” It took her until she was forty to realize she’d carried so much of the responsibility for the behaviors of others on her shoulders and what a relief to finally put them down. You will also notice that your tone changes. The harshness which you likely view yourself today, get it together, sister, falls away and is replaced with, it’s not your fault or you are perfect the way you are, love. You will find that you begin to guide your younger self with the tone of an older sister. One writer suggested that if we could be as gentle with ourselves today how much healthier we would be. Once you imagine that younger version of yourself and start with your first sentence of the letter, begin to scan over the distance between that version of yourself and who you are today. How did that first message you’d share with your younger self play out over the course of your life and do you want to carry it with you? What is one thing I’ve always known about myself? My greatest strength? What is one thing I’ve always known about myself that was negative? How was it originally triggered? Was it reinforced by my family? Is it true? What is the best thing that has ever happened to me? What was your most humbling experience and what was the lesson? What was I missing as a child? Who or what do I need to forgive? Is that person me? The act of writing the letter and referring back to it helps excavate old programming, memories and feelings that you’d like to release and offers you a chance to start fresh at a new point in your growth. If, after you’ve written your letter, you realize you have something you’d like to share with other women or girls to further help our gender, I have the platform to do that and would love to publish your letters for others to read. If you would like to keep it personal, then thank you for having faith and trust in yourself to do the work and I hope you will share your experience with me. I will be teaching a workshop at the Kaia Retreat in Belize in March and so look forward to meeting you lovely Kaia women in person! An accomplished author and public speaker, Jeanette founded LORE Advocacy, a network of professional women who aspire to change the world through a gender lens. Jeanette also founded “LORE and Little Things” in 2015. It is a platform for women to discuss issues relevant to professional women and mothers. Her articles and “Love Letters to Myself,” a viral mentorship program, have been seen on Huffington Post. During the day Jeanette is a Senior Vice President and Institutional Client Advisor within the financial services industry. 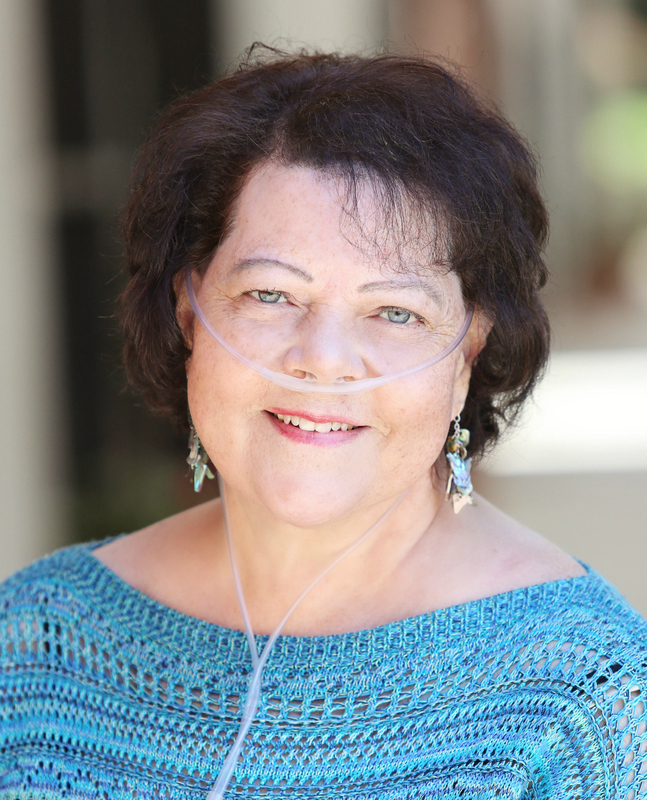 She serves on the boards of Spread the Word Nevada, the President’s Advisory Council for The Smith Center for the Performing Arts and a large charitable foundation. She is a member of the Hall of Fame of the Women’s Chamber of Commerce of Nevada and a 2016 Vegas, Inc. Woman to Watch. Connect with Jeanette at www.loreandlittlethings.com, on Twitter @msjwrites or Instagram @msjwrites and @loreandlittle. Letters can be sent to jeanetteschneider@gmail.com.